Here’s how you beat the game: get PlayerX today! 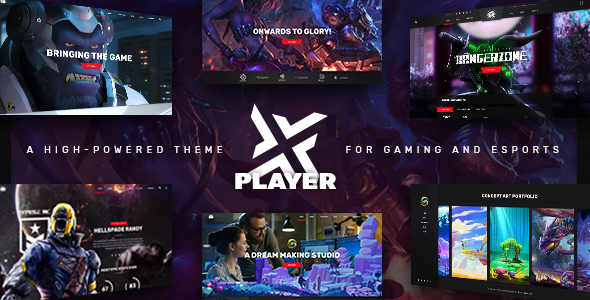 It’s a heart-pounding theme dedicated to gaming, esports and every gaming studio. You can also announce your streams, display a list of your matches, present your gaming clan, and get everything else a modern gaming, esports and gaming studio website can ever need.